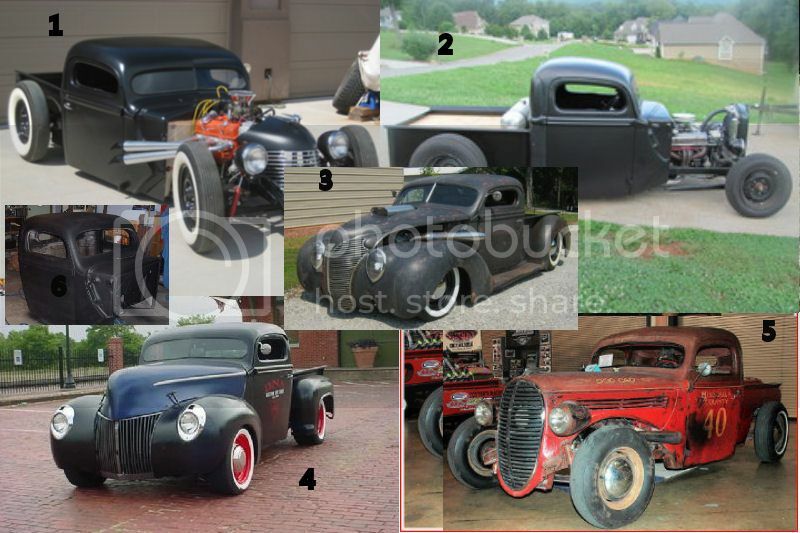 Bonehead is back to work - Page 2 - Rat Rods Rule / Undead Sleds - Hot Rods, Rat Rods, Beaters & Bikes... since 2007! i have often wondered why you hadent built another one...! I have built several rock buggies since I built my truck, plus two stepside trucks with my son. I have been ready to start on another hot rod, and who knows, this may start a trend for me. I have to admit that I got a little excited when I saw the Willies grill. Never the less, this looks like a great start, looking forward to the progress. The Willys is somewhere further down the line. I have a wagon and two trucks, plus a spare front clip, so something will have to happen with that one. I would love to see what you could do with that Willys wagon. Send a private message to "Desert Rat"
Find all posts by "Desert Rat"
I'm anxious to see what kind or art you work into this one. Be sure and take lots of pics as you go. Almost time for a frame. We are still discussing which cab to use, so bear with us. When I do start on the frame I will build it on this frame jig. I have used this before, but made a few changes for this project. I like this one, because I park it out back after the frame is built, and I don't have to be on the floor while building a frame. And yes that is 18 inch I beam, very flat. That frame jig is one cool idea. 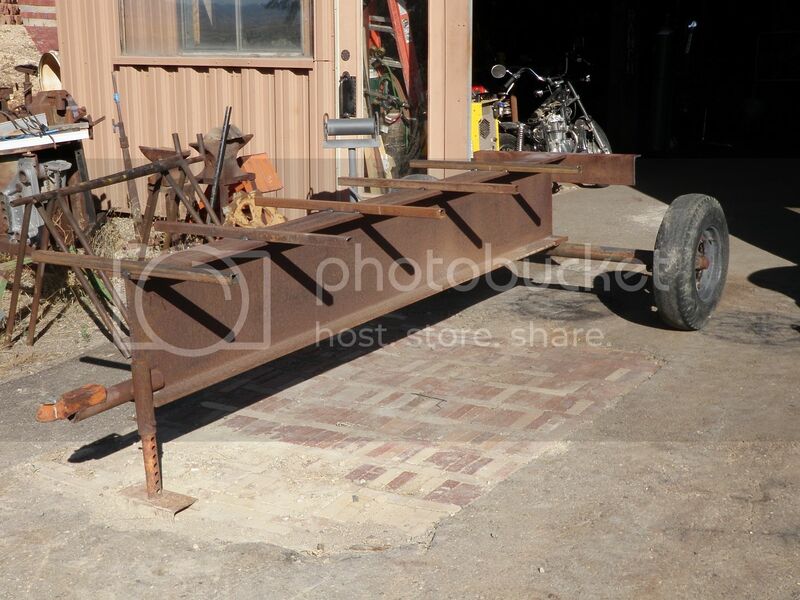 I think the frame jig needs front wheels, a big block and chain drive - or at least a skull. Lookin' forward to this build. We are getting closer to a build here. We have been sending pictures, back and forth. And we have changed cabs a couple of times. So now that we have a cab picked, we have to figure out what we like.